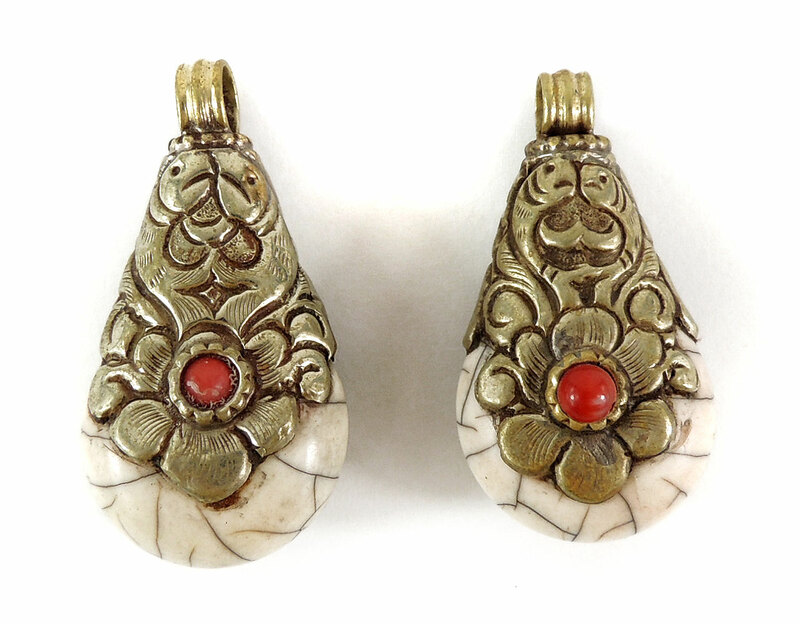 Made In Nepal or Tibet by Tibetan refugees. 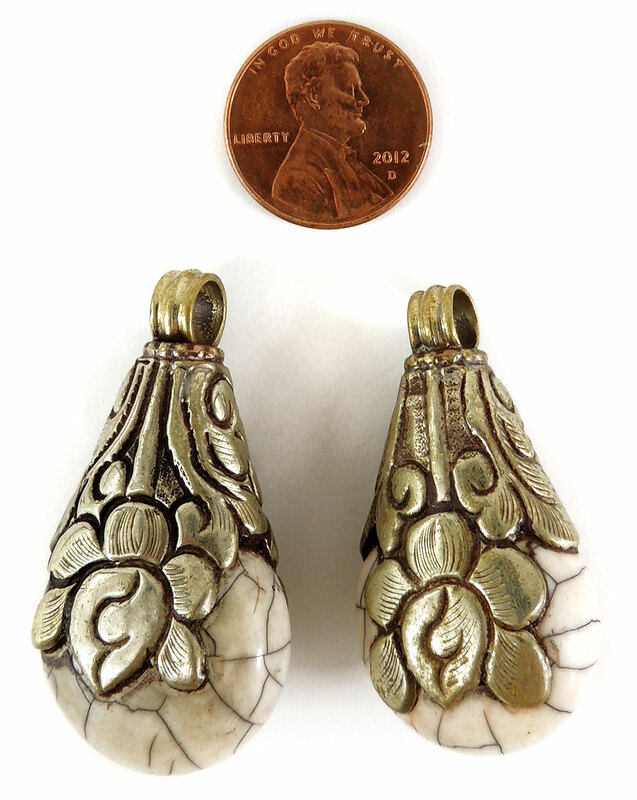 Pendant Size .75 X 1.25 inches See picture with penny for size comparison. Additional information: Repoussee is a method of embossing a metal sheet (silver, copper, brass) by punching and hammering a design from the back, then polishing it up in front with a chasing hammer, producing a three-dimensional bas-relief surface.